Your warehouse printing covered. Receive. Pick. Deliver. 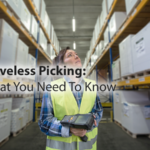 Most warehouses require label printers when looking to receive or ship goods. Applications include printing product and case labels on receipt, and shipping labels for outbound cartons and packages. 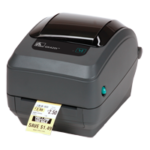 We focus on cost effective warehouse label printers that streamline customers operations across the warehousing function. 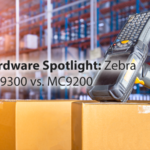 When print quality, productivity, application flexibility and management simplicity matter, the Zebra ZD620 delivers. ZD620 warehouse label printers replace the popular GX series and rises above conventional desktop printers with premium print quality and state of the art features. 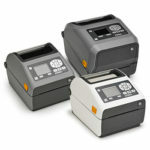 Offering top print quality and a variety of connectivity options, GX420 warehouse label printers supports the widest range of applications and can be integrated into almost any environment so that you can improve efficiency and profitability, save time and reduce operator training.